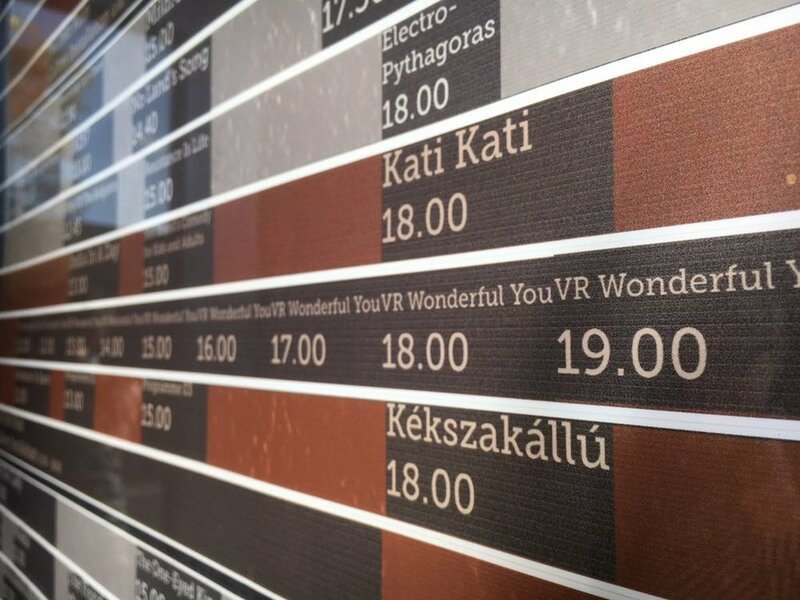 The preview of WONDERFUL YOU VR at the Cambridge Film Festival in October SOLD OUT. We look forward to official launch on the festival circuit later in the year. Public feedback was brilliant, even could we... "develop the smelling and touching experience". Now there's a challenge! "Beautifully done. The setting up by the people leading it was lovely". Huge thanks to everyone who tried the app, the festival organizers and the showcase curators Limina Immersive. “It’s thrilling to be bringing virtual reality to the Cambridge Film Festival for the very first time". Tony Jones, Festival Director.